A strong earthquake shook southern Costa Rica near the border with Panama, toppling items from store shelves and knocking out power in places, but there were no immediate reports of injuries or major damage. 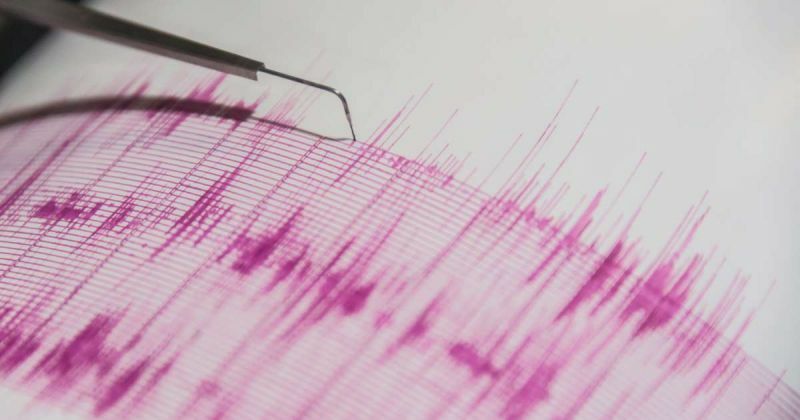 The US Geological Survey reported that the quake that occurred last evening had a magnitude of 6.0 and struck at 5:22 pm local time at a depth of about 12 miles (19 kilometers). Its epicentre was about 12 miles (19 kilometers) north of the town of Golfito. Ellery Quesada, a journalist with Channel 9 in Palmar Norte, near the epicenter, told The Associated Press that it was felt strongly in the region. "We have reports that in Puerto Jimenez the power was out and some power poles toppled," Quesada said by phone, adding that aftershocks were felt in the minutes afterward. The USGS recorded at least one subsequent temblor of magnitude 4.9. Photos circulating on social media showed shattered wine bottles and other products lying on shop floors in Palmar Norte. 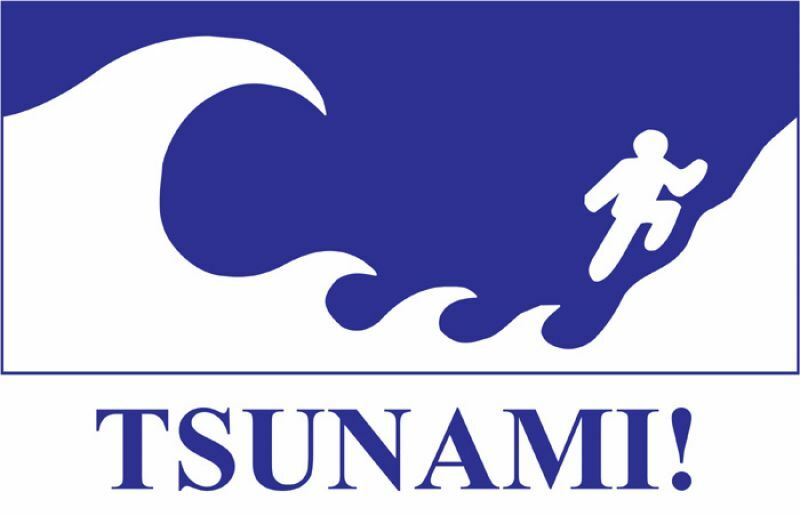 Costa Rica's National System for Monitoring Tsunamis ruled out a tsunami alert. In neighboring Panama, civil defense officials said via Twitter that the quake was felt strongly in the border provinces of Chiriqui and Bocas del Toro there were no immediate reports of damage. Panamanian media reported that it was felt at a stadium in the city of David where a youth baseball championship game was being played, but play was not halted.